Perfectly Natalie is the story of a young girl struggling with her place in the world and how to cope with all the changes in her life following an accident that put her in a wheelchair. 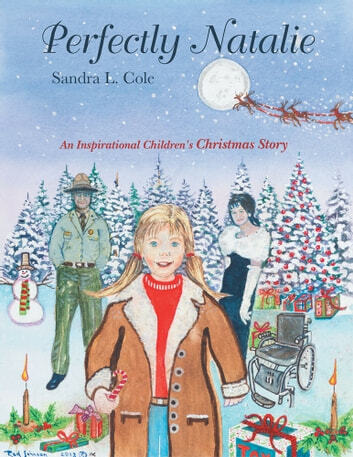 The story is centered around Christmas, the importance of family, learning to make the best out of the situations in our lives, and developing a positive attitude. Natalie, who now prefers to be called Natty, learns that we all are special and to never give up, and Dad learns that sometimes we all need a positive attitude. 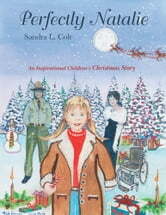 This is a family story with a message for all who read it.